UPDATED November 7th, 2017 Thanksgiving has, and probably always will be, my favorite day of the year. It is a time for gathering together with family and friends—those whom we hold closest to our hearts. Although I try to teach my kids to be thankful everyday, the reality is that our lives are sometimes hectic and we often forget to express our gratitude. So in the weeks leading up to the holiday, I dig through my files and scour the web for fresh ideas on ways to help include my children in the preparations. 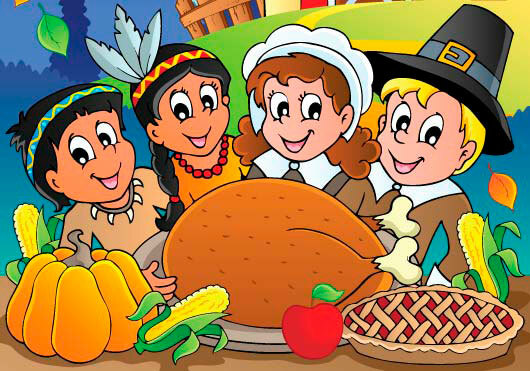 And I try to find activities that reinforce the main concepts related to Thanksgiving, such as the season, our nation’s history, and most importantly, gratitude.